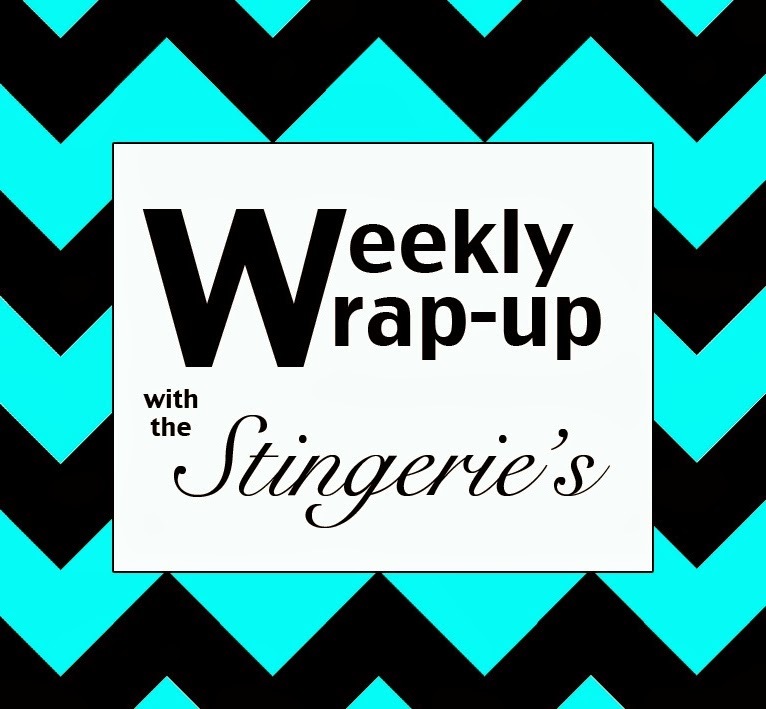 The Stingeries: Weekly Wrap-up: Fun in the Sun and Dalsnuten Hike! 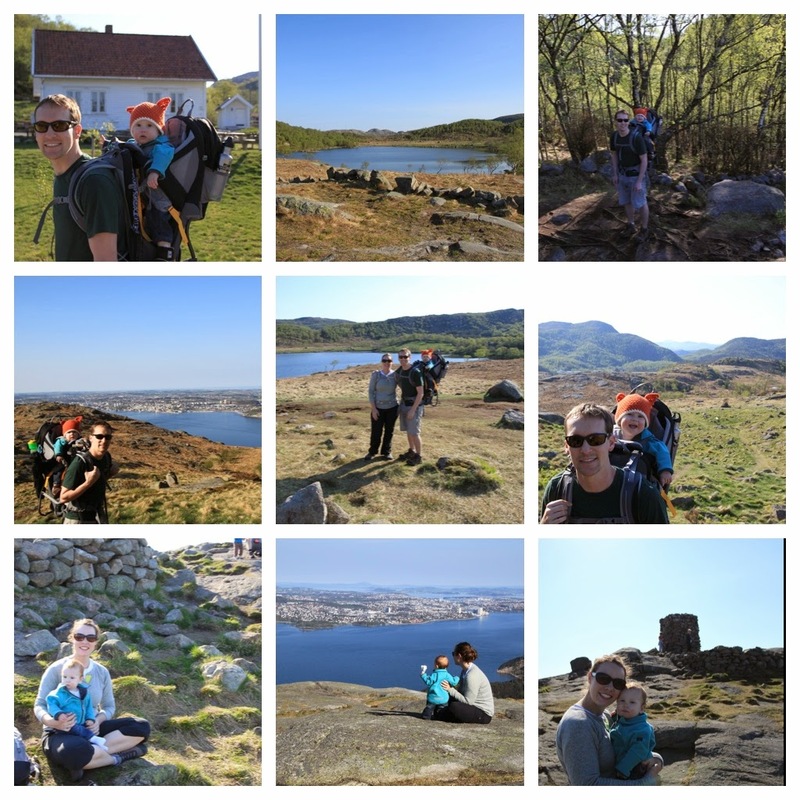 Weekly Wrap-up: Fun in the Sun and Dalsnuten Hike! This week's wrap-up is short since most of the week was spent on the last bit of our vacation in Greece. You can see the post here and look at some of our amazing pictures (courtesy of Jason) here. The weather in Stavanger has been phenomenal! I mean, the temps are rivaling what we saw in Greece!! We've tried to take advantage by spending as much time outdoors as possible. That meant playing on the patio on Friday, watching Daddy mow the lawn (and laugh every time he came towards us) and playing in our new splash pool on Saturday, and then hiking Dalsnuten and going to a friend's BBQ on Sunday. The hike wasn't far from where we live (maybe a 25 min drive) and it was a pretty easy hike. The elevation was only 325 meters. It was our first time using the hiking backpack and we were impressed! It worked really well and Madi seemed to love being able to use her hands and see everything around her. I feel like these next two pictures need a caption... anyone?